Formally called ‘Lady Jane Grey’, now Queen Katherine Parr. 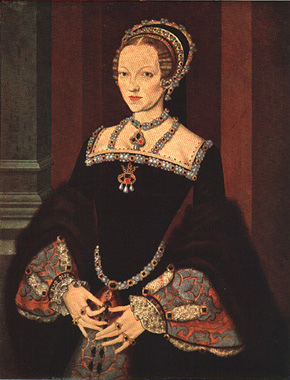 Although this image was also wrongly identified as Lady Jane, it may be Katherine. The face is very similar to the iconic Scrots portrait and the sitter is wearing the same jewels as the Master John portrait.